Ryanair has been named the worst airline for disruptive passengers closely followed by Thomas Cook Airlines, Tui Airways and easyJet, in a Which? Travel survey. Nearly one in six Ryanair passengers, 17%, said they had been on a flight with a disruptive passenger. 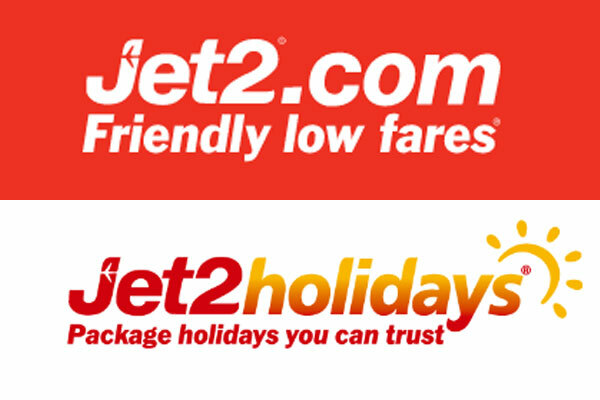 Thomas Cook was ranked second for poor passenger behaviour by 15% of respondents while Tui came third at 14%, and easyJet fourth at 13%. Overall, one in ten passengers reported they had experienced a flight affected by shouting, drunkenness, verbal abuse or other unruly behaviour, according to the survey. The Bad Behaviour in the Air survey used data from the experiences of 12,459 Which? members. The poll was conducted in September and October 2018 but the results have only just been released. Which? Travel editor Rory Boland urged airlines to take more responsibility for unruly passenger behaviour, blaming the approach of some carriers for the problems by incentivising crew to sell alcohol on board. He said: “People should be able to take a flight without having to worry about their trip being disrupted or journey diverted by rowdy passengers who have had one too many. “Airlines need to take more responsibility for preventing passengers having too many drinks, and incentivising cabin staff to flog more gin and tonics isn’t the right way to do that. The consumption of duty free alcohol on board is banned by airlines and easyJet has called for it to be a criminal offence. Which? claimed it had spoken to an easyJet flight attendant, who said cabin crew were rewarded for selling the most alcohol and that training for dealing with disruptive passengers lasted two to four hours. The airline confirmed to Which? that it runs on-board sales incentives across all products sold, not just alcohol, but said staff worked to a ‘serve responsibly’ policy and monitored alcohol consumption, refusing to serve anyone they believe to be drunk. The airline also said staff were given ‘appropriate and robust’ training to deal with disruptive passengers. 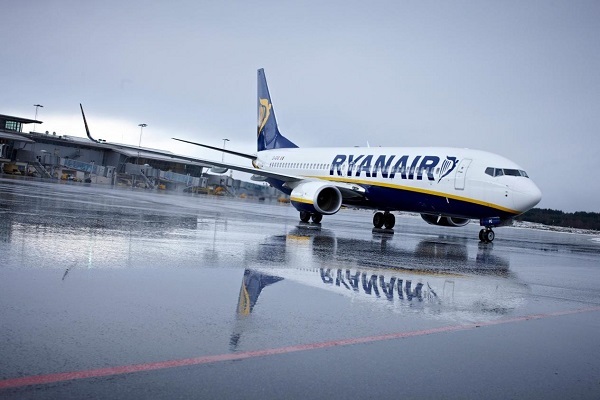 Ryanair has recently called for a two-drink limit per passenger at airports and no alcohol sales before 10am at airports. The Civil Aviation Authority has also called for more prosecutions of passengers breaking the law. A scheme has been launched at Glasgow Airport to reduce drunken behaviour. Which? said this was a “good start” but needed to be matched by more work by the airlines themselves. 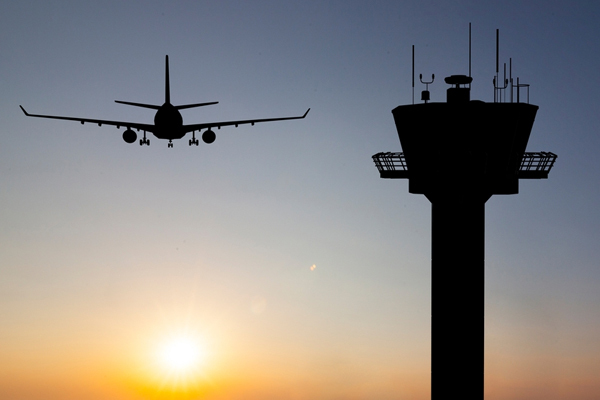 According to the CAA, there were 186 disruptive passenger incidents a year on average on flights between 2012 and 2016. In 2017, the number increased to 417.